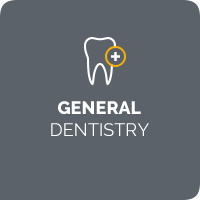 Our dentist owned family practice is located conveniently in the Camp Hill Marketplace shopping centre. We love to look after you and your family with options for every lifestyle and budget. At Vital Dental Care, we are passionate about helping our patients achieve exceptional oral health and radiant smiles. Camp Hill Dentist Dr Philip Chou provides customised care that’s tailored to your unique dental needs. 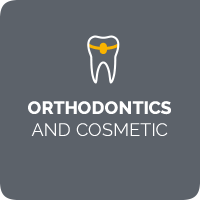 Our practice is located conveniently in the vibrant Camp Hill Marketplace shopping centre with ample parking. We are open six days a week and offer early morning and late appointments to fit into your busy schedule. Growing up, Dr Philip Chou (Dentist Camp Hill) understood what it meant to be afraid of the dentist. At Vital Dental Care, he and our warm and friendly team offer gentle, compassionate dental care, so you will always feel completely at ease. At our family-owned practice, it is our desire that you access both quality and preventative care in an atmosphere where you can feel comfortable throughout your entire visit. We even offer Netflix in the reception area and by our dental chairs so you can relax and enjoy your favourite programmes while you get high-quality care. 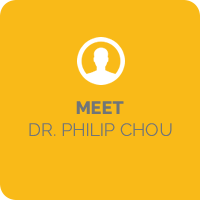 Dr Chou has been practicing in the greater Camp Hill area for over a decade. 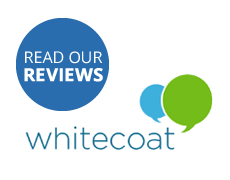 He takes the time to get to know his patients on a more personal level to better understand their unique experiences and long-term dental needs. 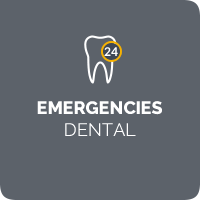 We consider your lifestyle and budget requirements to ensure that we provide affordable, accessible dental care. Need to schedule a checkup before school or after work? Contact Vital Dental Care in Camp Hill today to book your new patient appointment at (07) 3152 7622. Insurance is gladly accepted, with plenty of free and easy parking available on-site.